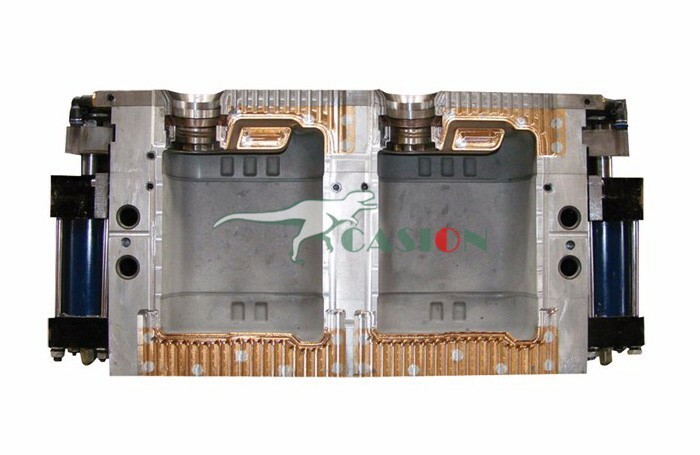 Experienced engineers will provide all-round technical solutions to any problems occurred in customers mould operation. 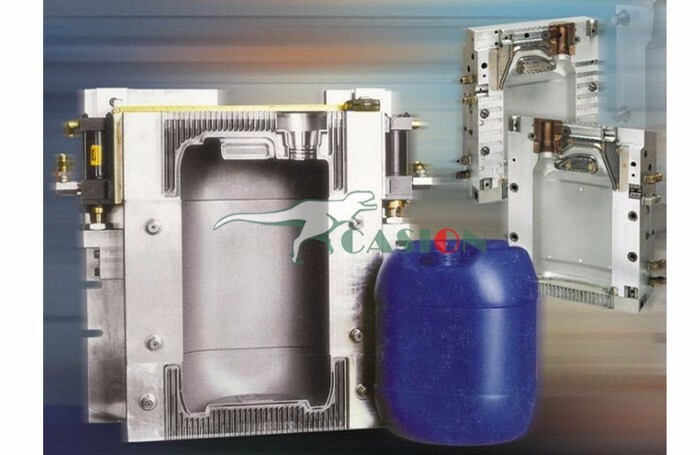 As a professional manufacturer, our range products are covered from sanitary ware,household appliances, medical appliance, electronic, automobile, and so on. 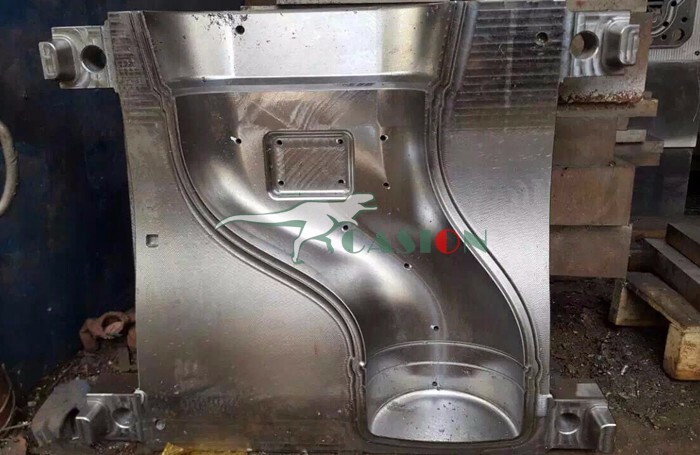 About our Quick Mold Change System department, we have professional designers and experienced technicians. We are using 2D or 3D software to design drawings for our customers. 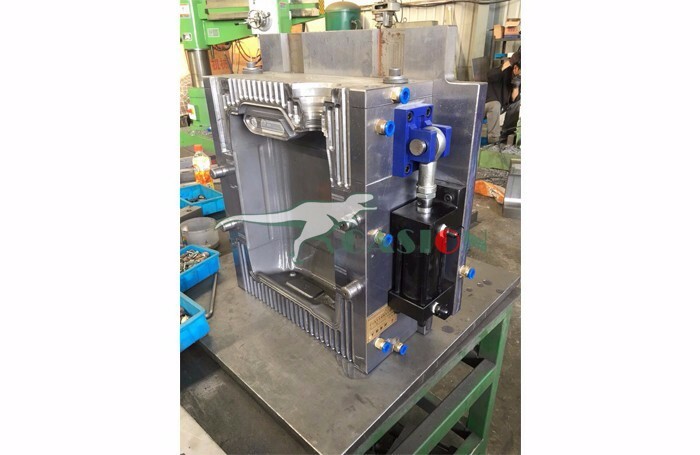 With advanced molding technology, wire cutting machines, and CNC manufacturing centers,we can develop high quality moulds. 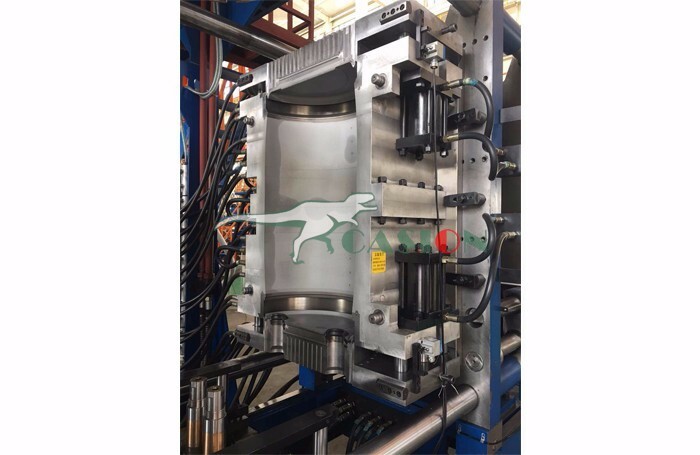 The capacity of our mold department can produce 400-500 Mold System per year up to the tool sizes. 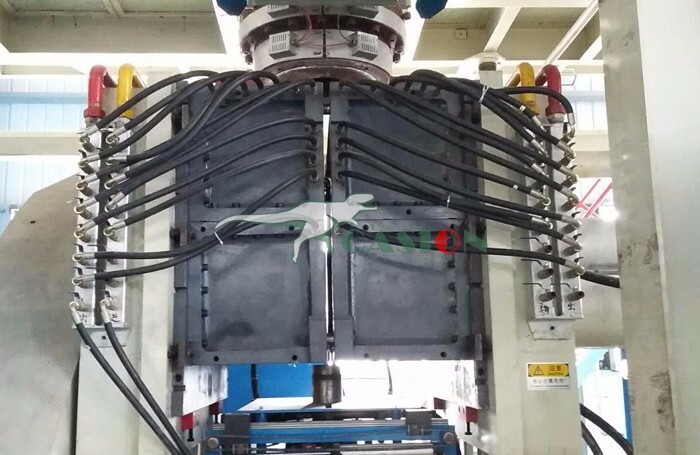 About our plastic injection department, we have 15 precision injection machines, range from 50T to 380T, and able to deal with general plastic, engineering plastic and the special material according to our customer`s requests. Looking for ideal Single or Multi Blow Mouding Manufacturer & supplier ? We have a wide selection at great prices to help you get creative. 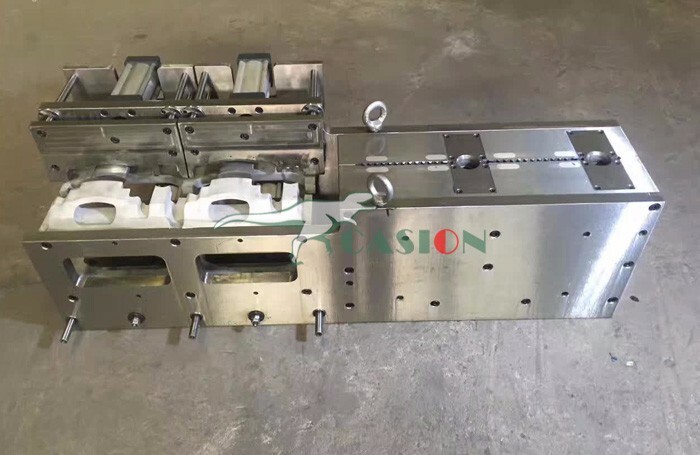 All the Blow Mold Plastic Tool Case are quality guaranteed. 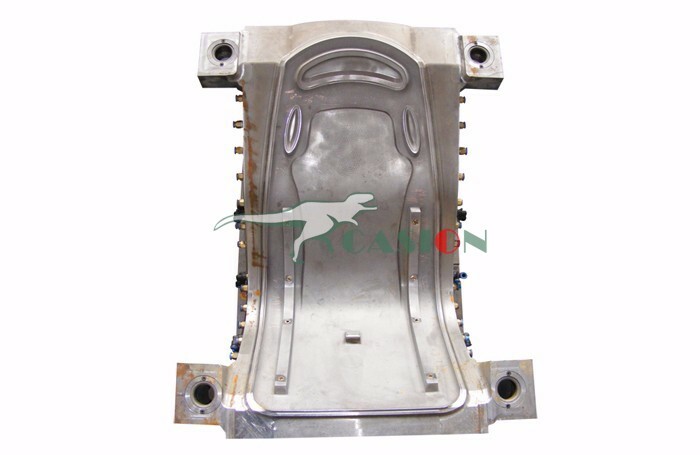 We are China Origin Factory of Plastic Blow Mold. If you have any question, please feel free to contact us.